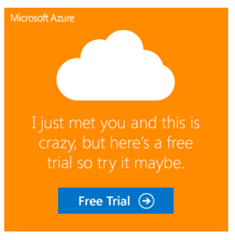 You’ve probably noticed that Outlook compresses an image you place in your signature when it sends the email, causing loss of quality. However the rate of pixelation varies by image type. Here’s a quick tip that will help you get better results. Outlook compresses all images to 96 dpi before it sends the email. If you change your image to 96 dpi before you embed it in your signature you will have better results. 1. Open your high-resolution image in an image editor such as IrfanView or GIMP. 2. 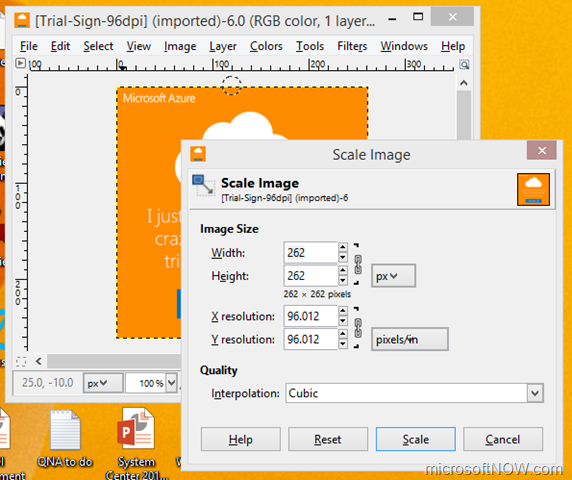 Re-scale the image to 96dpi. In GIMP, you would go to Image > Scale Image. 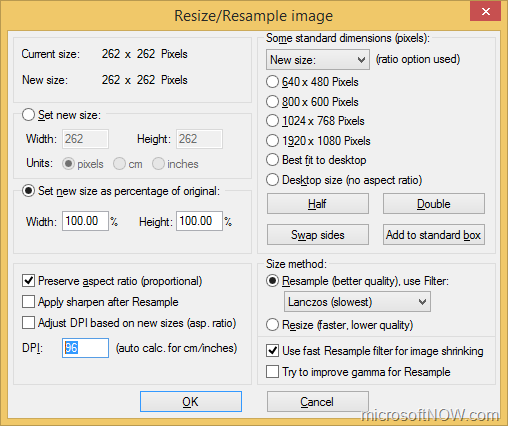 In IrfanView, you would go to Image > Resize/Resample. 3. Save the image. If necessary adjust the height and width on the same tool. 4. 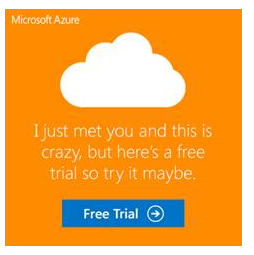 Go back to Outlook, and embed the new image in your signature. You should get better results now. Ahh thank you so much! It really affects ‘header’ graphics exported from vectors, anything with transparency settings or gradients goes to mush when resized. 96dpi did the trick. Thank you!